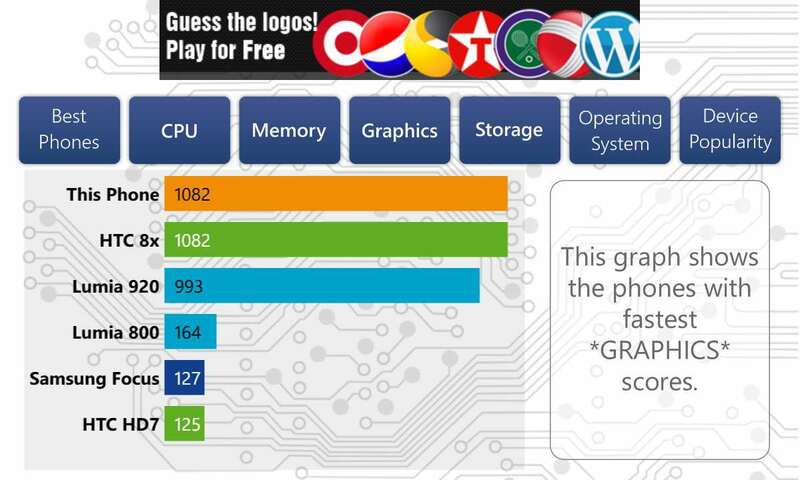 PhoneMark – performance test for Windows Phone – which phone is the fastest one? Finally, a new Blog site! NEW Laser Link – the easy but difficult puzzle!